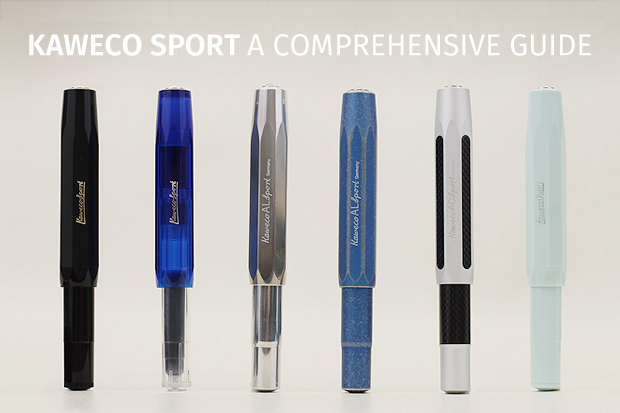 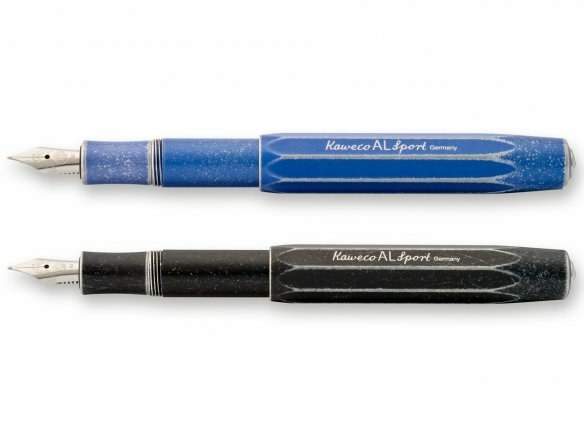 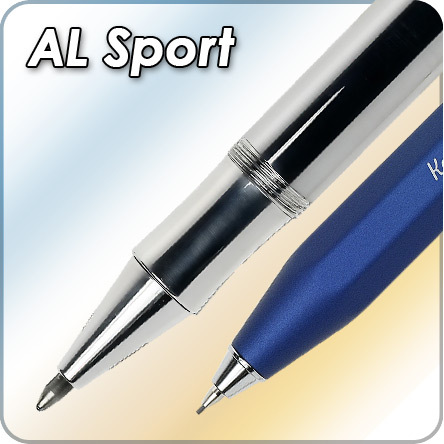 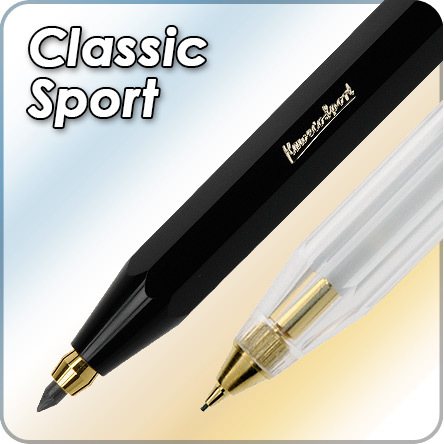 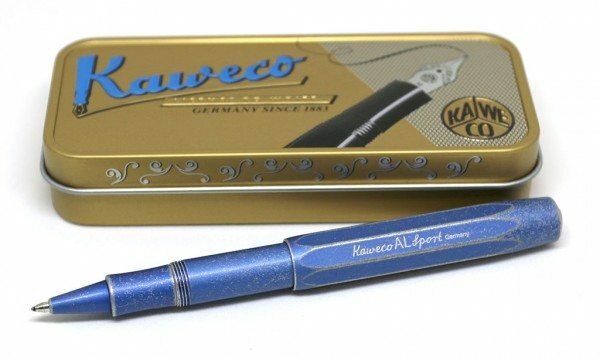 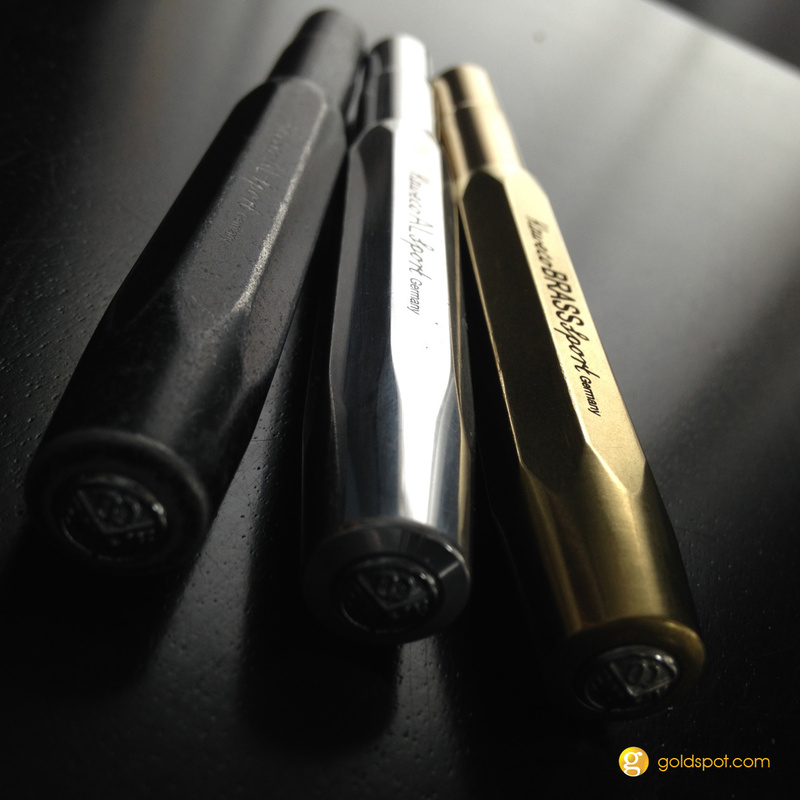 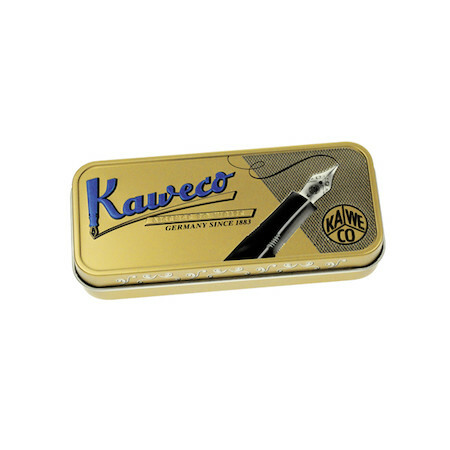 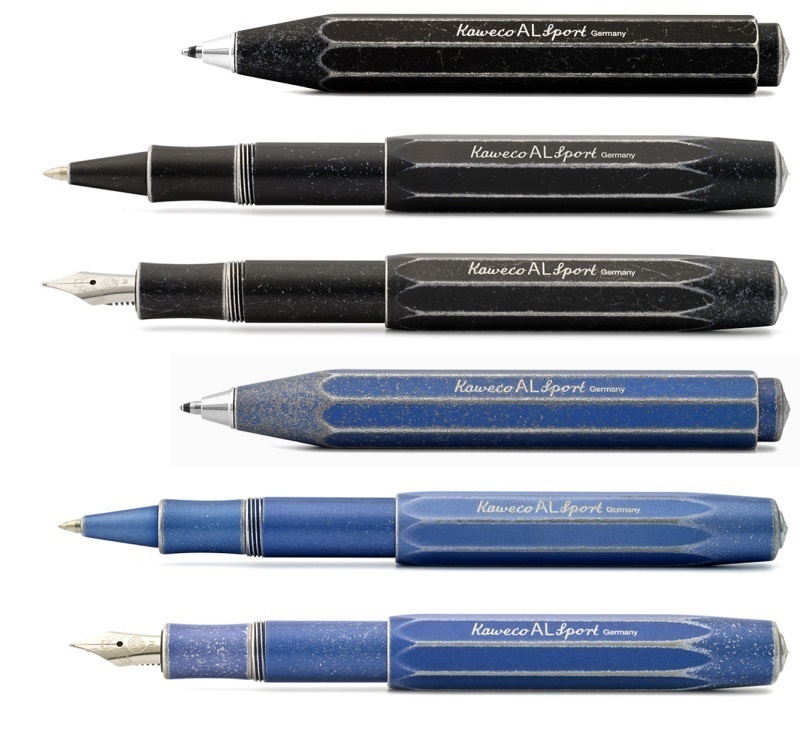 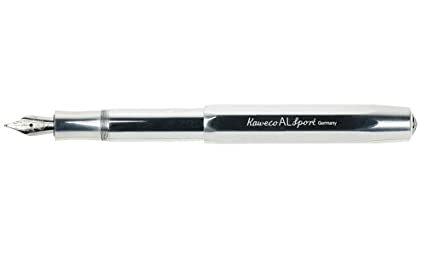 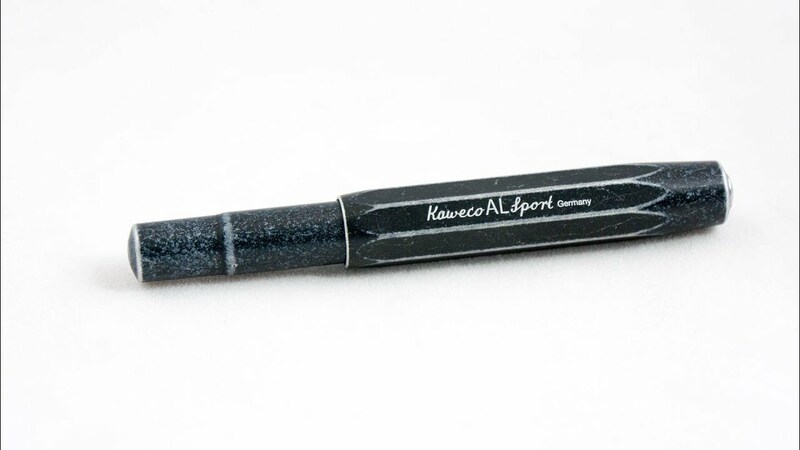 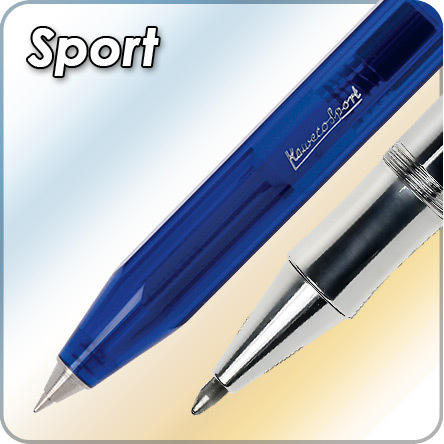 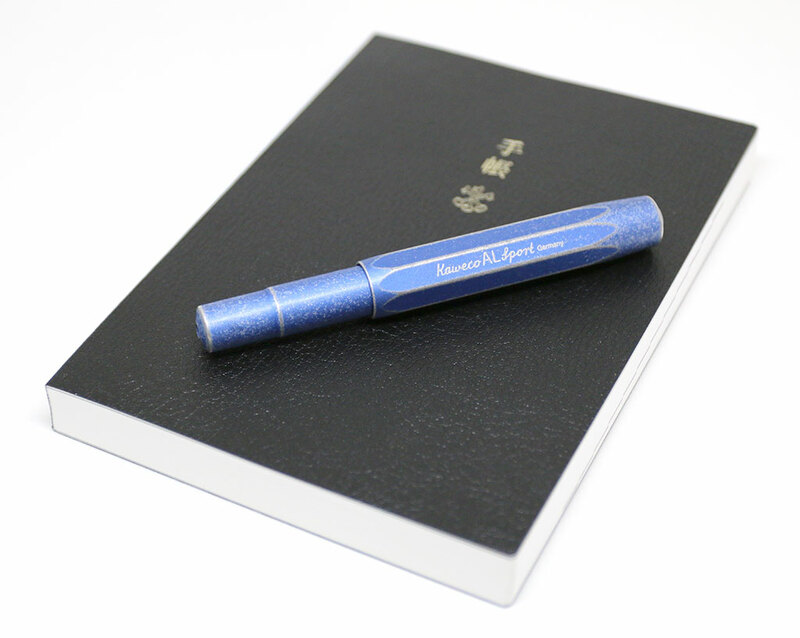 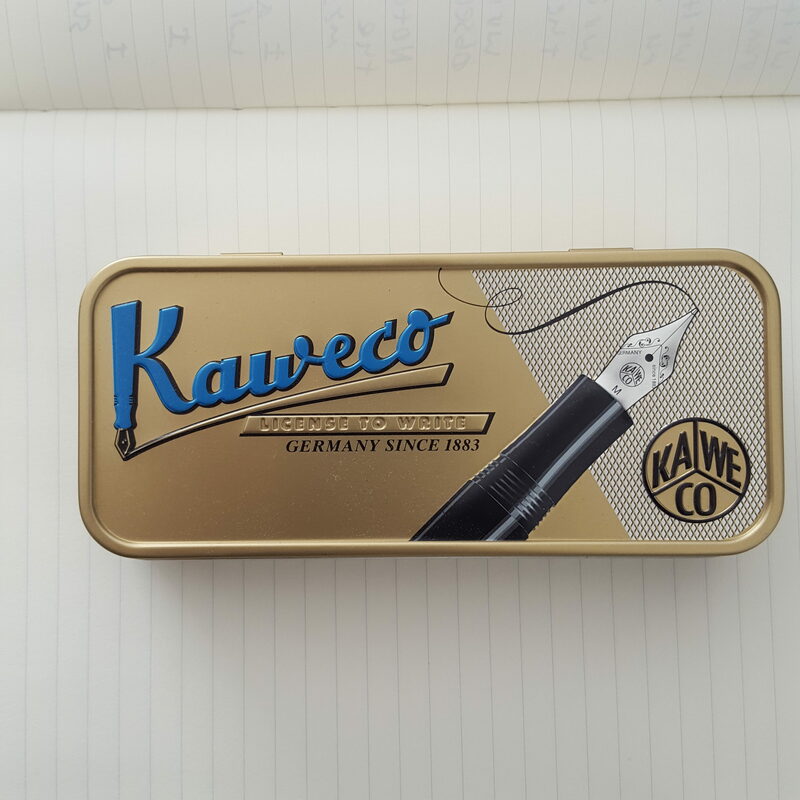 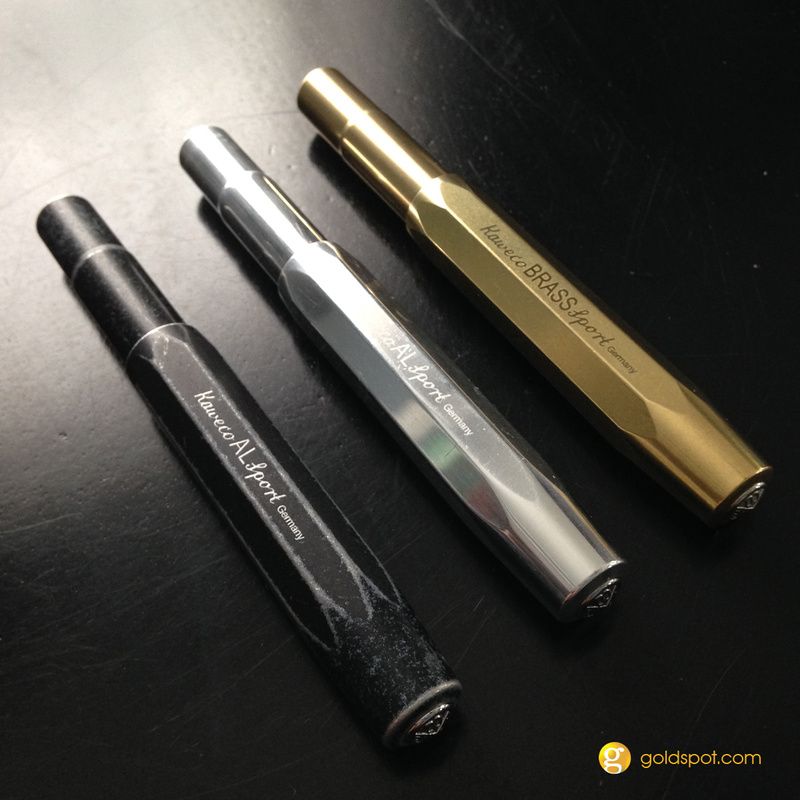 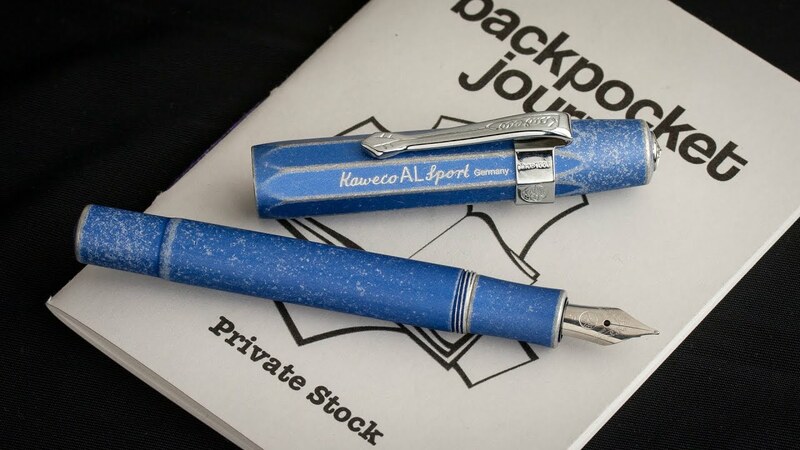 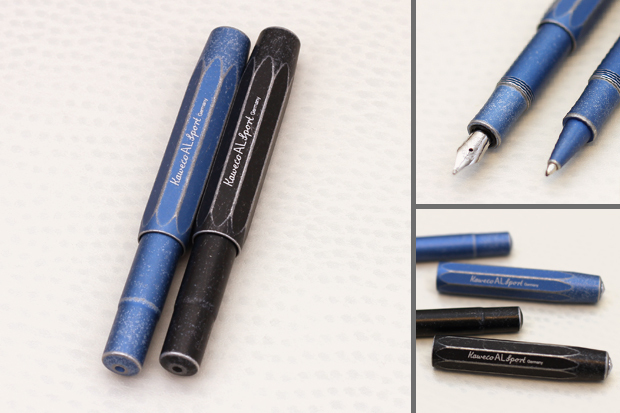 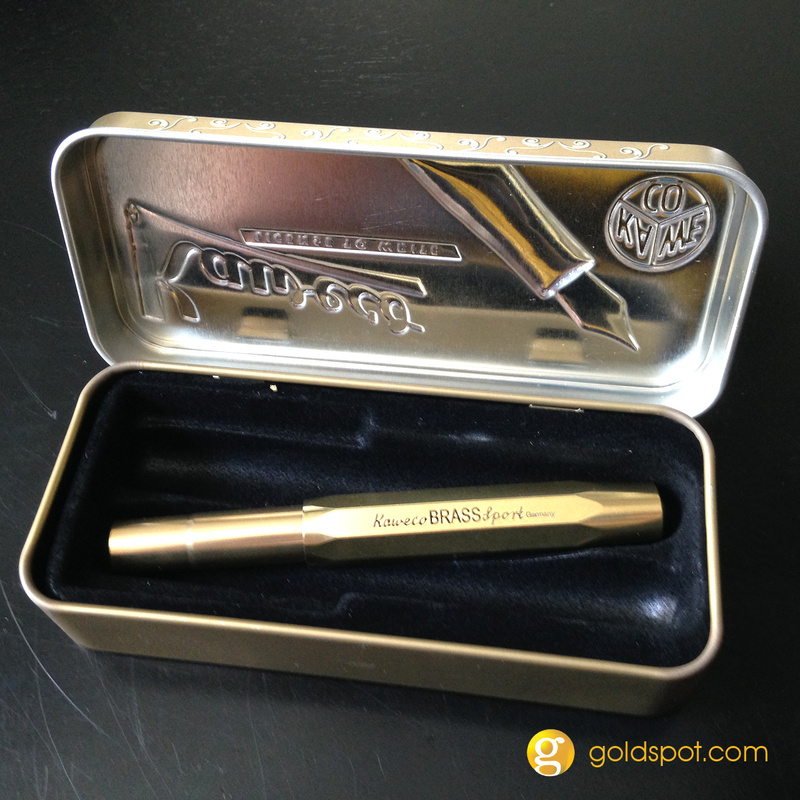 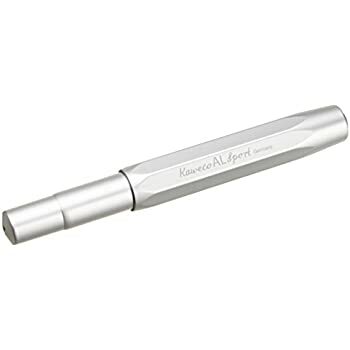 With its sleek, attractive body, and brilliant performance, we wouldn't be surprised if you thought the Kaweco Sport was a sports car. 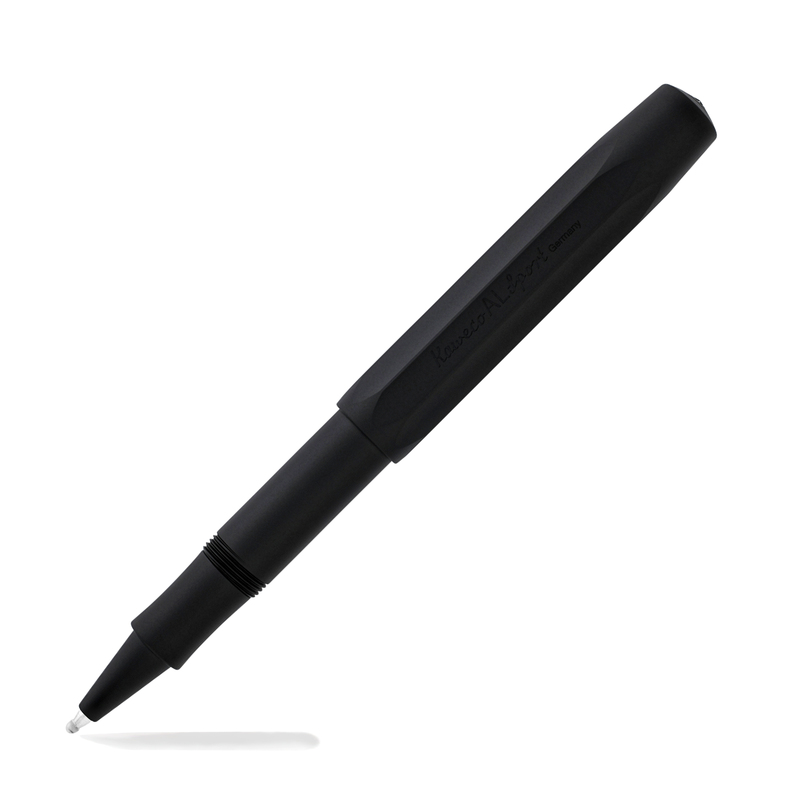 Even better, it can accept the Schmidt capless refills. 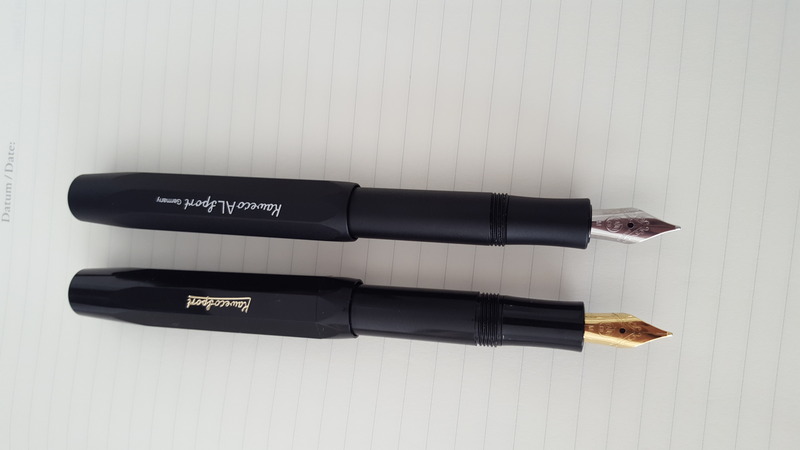 Yep, the same ones found in the Retro 51. 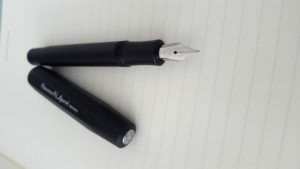 Knowing that, this pen was an insta-purchase for me. 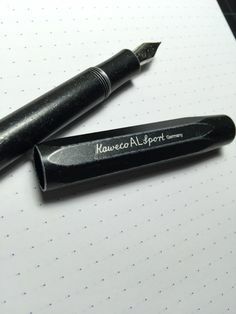 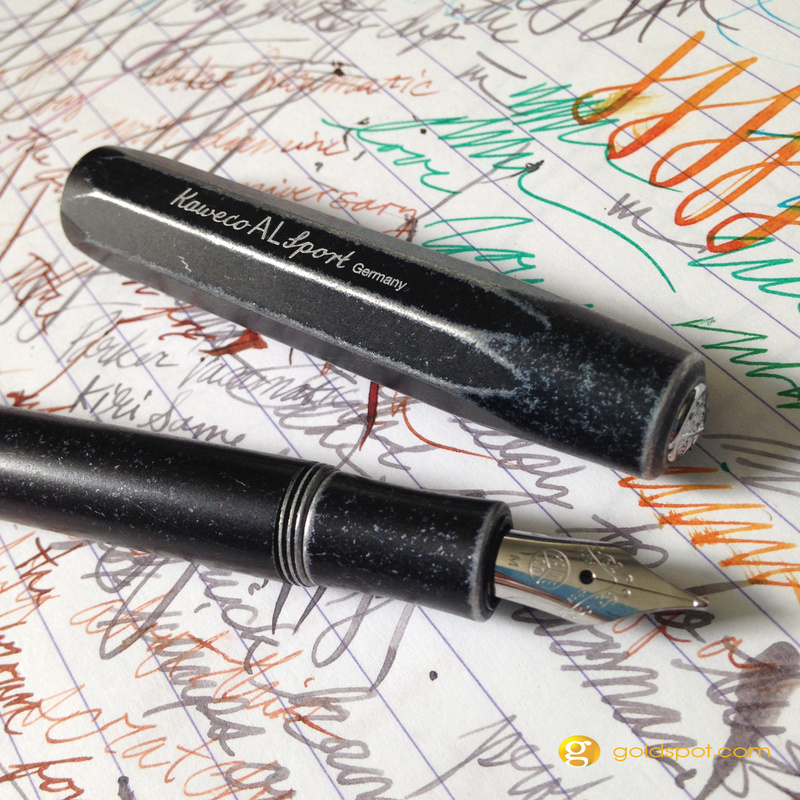 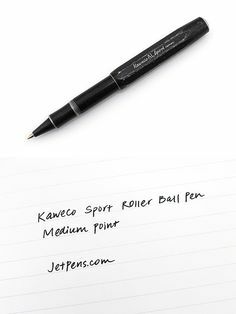 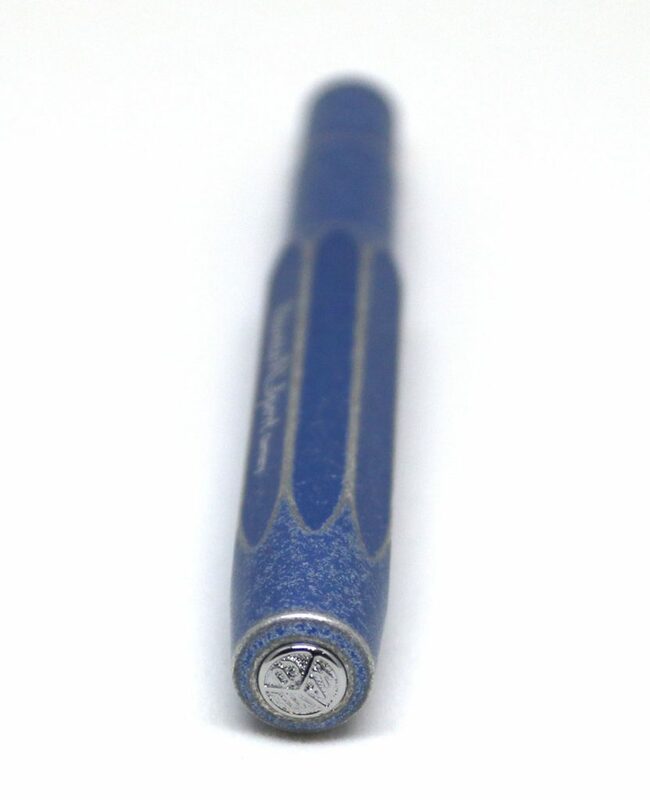 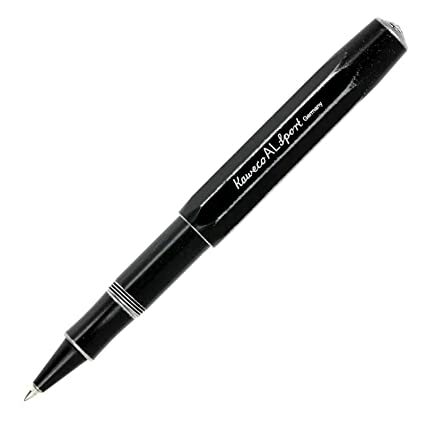 Capped, the overall look is extremely compact – and I love the pen's short, fat look which sets it aside from conventional ink pens.